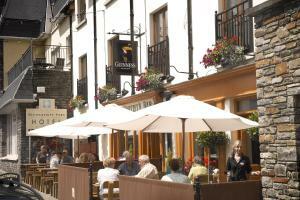 Casey’s is a family-run hotel in the heart of the picturesque village of Glengarriff on the Beara Peninsula. It offers an a la carte restaurant, bar and free Wi-Fi throughout the property. 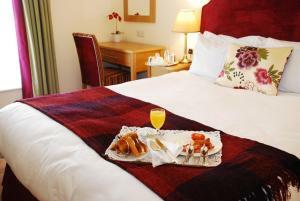 All rooms at Casey's Hotel have en suite bathrooms and tea/coffee making facilities. Each also comes with a wardrobe and a telephone. Local produce and seafood can be enjoyed at Casey’s Hotel Restaurant. All dishes are homemade and always cooked to order. A full a la carte menu is available each evening featuring daily specials, along with a choice of wines. Casey's Hotel is located a 15-minute drive from Adrigole Village, while Castletowbere is 30 minutes away by car. 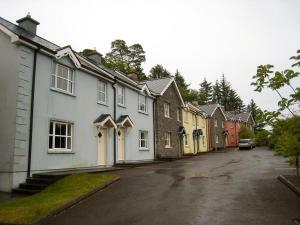 Dzogchen Beara, Eyeries Village and Ardgroom village are all less than an hour's drive away. 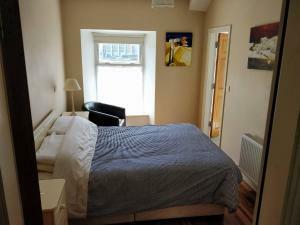 Featuring accommodation with a terrace, Ravens Oak is set in Bantry. Guests benefit from a patio and a terrace. The first 1GB of WiFi is free. 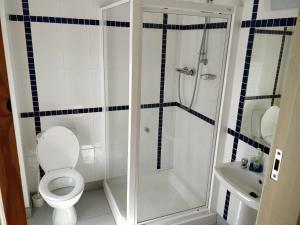 This apartment features 2 bedrooms, a kitchen, a flat-screen TV, a sitting room with seating for 5 people and a bathroom. Guests can also relax in the shared lounge area. Killarney is 27.3 miles from the apartment, while Kenmare is 16.8 miles from the property. Kerry Airport is 36 miles away. Holiday Home Dalewood.1 is located in Glengarriff. This holiday home is 16.2 miles from Healy Pass. The holiday home is equipped with 3 bedrooms and a fully fitted kitchen with a dishwasher and an oven. A TV is offered. Guests can also relax in the garden. The nearest airport is Kerry Airport, 47.2 miles from the holiday home. The Ouvane Falls Inn is a family-owned bed and breakfast situated 3.4 miles from Bantry, in Ballylickey village. Guests can enjoy views of Bantry Bay, and the Ouvane Falls and River from the property. There is an on-site traditional Irish pub at the Ouvane Falls Inn, which serves bar food daily, and a fine dining restaurant that serves evening meals. 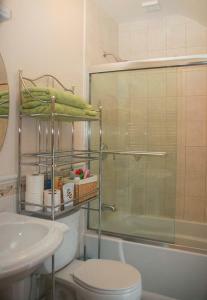 The property offers free parking and WiFi in public areas. 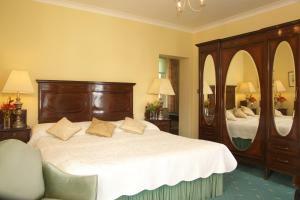 All rooms have a TV, coffee making facilities and an en-suite bathroom, and some of them offer a river or a sea view. There is a shared lounge at the property. 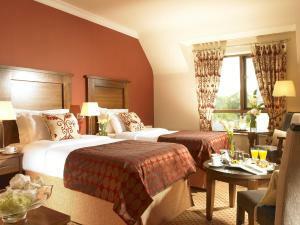 Killarney is 23.6 miles from Ouvane Falls Inn, while Kenmare is 12.4 miles from the property. 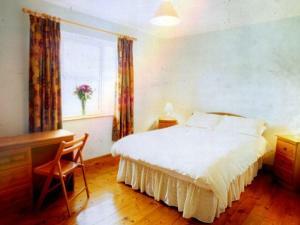 The nearest airport is Kerry Airport, 31.7 miles from Ouvane Falls Inn. 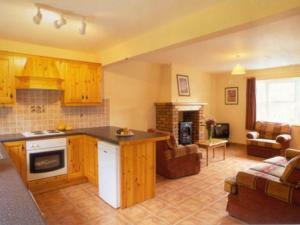 In the centre of Glengarriff, on the Ring of Kerry, Dalewood Holiday Homes feature traditional decor and free parking. The houses each have a private garden and scenic views. The 4-star houses feature 3 spacious bedrooms and a private modern bathroom. 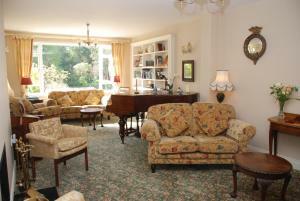 The open-plan living area has a flat-screen TV, comfortable seating and real open fireplace. The fitted kitchens Dalewood each have a microwave, refrigerator and oven. 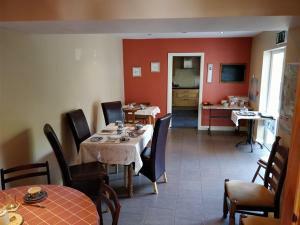 There is also a dishwasher and dining area, and full laundry facilities are provided. Dalewood Holiday Homes are set in picturesque countryside, just metres from the shores of Bantry Bay. The beautiful Killarney National Park can be reached in a 30-minute drive. Nellie's Farmhouse, Bantry is set in Bantry. The holiday home has sea views and is 27.3 miles from Kenmare. 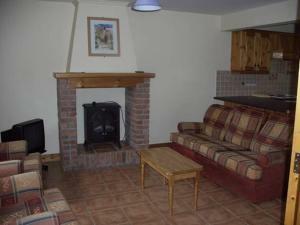 The holiday home has 3 bedrooms and a fully fitted kitchen with a dishwasher and an oven. Guests can relax in the garden at the property. Cork Airport is 52.2 miles from the property. In the heart of the beautiful village of Glengarriff, the hotel provides luxurious rooms, heated bathroom floors and an excellent location from which to eplore the beauty of the Beara Peninsula. The Glengarriff Park Hotel is located in the centre of this stunning coastal village, nestled in the dramatic mountains of West Cork. 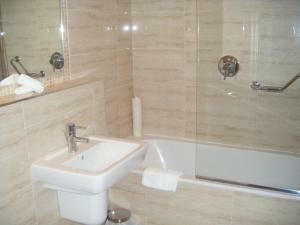 All of the en suite rooms are furbished to excellent standards and will provide you with a place to relax in comfort. Mac Carthy's Bar provides an atmospheric traditonal Irish pub setting where you can enjoy a drink with locals, experience our live local bands and taste our excellent bar menu. 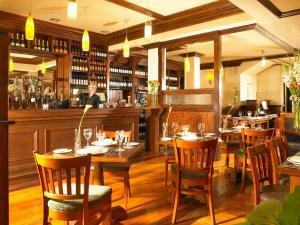 The Park Bistro offers fine dining, excellent standards of service and a friendly atmosphere in an intimate setting. The area boasts spectacular scenery and activities, including walking, fishing, golf, sailing, gardens and horse riding. 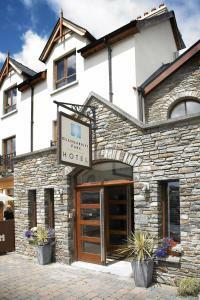 The hotel is on the N71 which links the towns of Bantry in West Cork and Kenmare in County Kerry. The Blue Pool Park and Garnish Island are within easy reach. 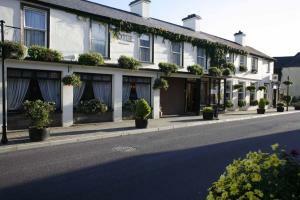 The 4-star Sea View Hotel is located overlooks Bantry Bay in Ballylickey, West Cork. It has an award-winning restaurant serving home-cooked food, rooms with power showers and free parking. 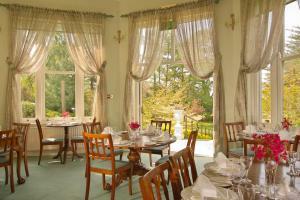 The large rooms at the Sea View are furnished with antiques and feature TVs and telephones. Some rooms have garden or sea views. Overlooking the hotel's gardens, the 3 AA Rosette restaurant has a menu which uses fresh local ingredients. There is an extensive wine list to accompany the menu. Bantry is just a 5-minute drive from the hotel. Bantry and Glengarriff golf courses are both within a 15-minute drive of the Sea View Hotel. 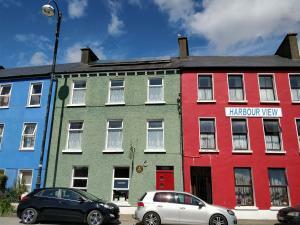 Located in Bantry, Barry's Bed and Breakfast provides accommodation with free WiFi. If you would like to discover the area, hiking is possible in the surroundings. Kenmare is 28 miles from the bed and breakfast. Cork Airport is 52.8 miles from the property.